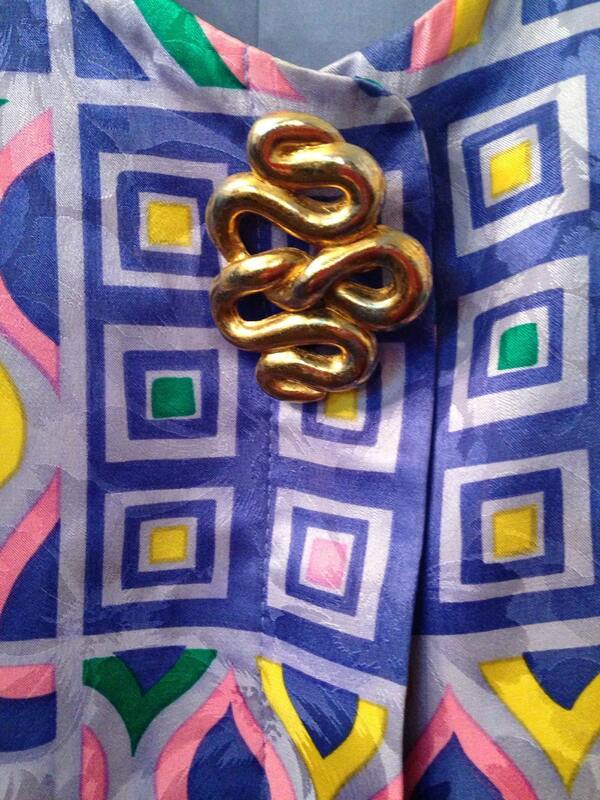 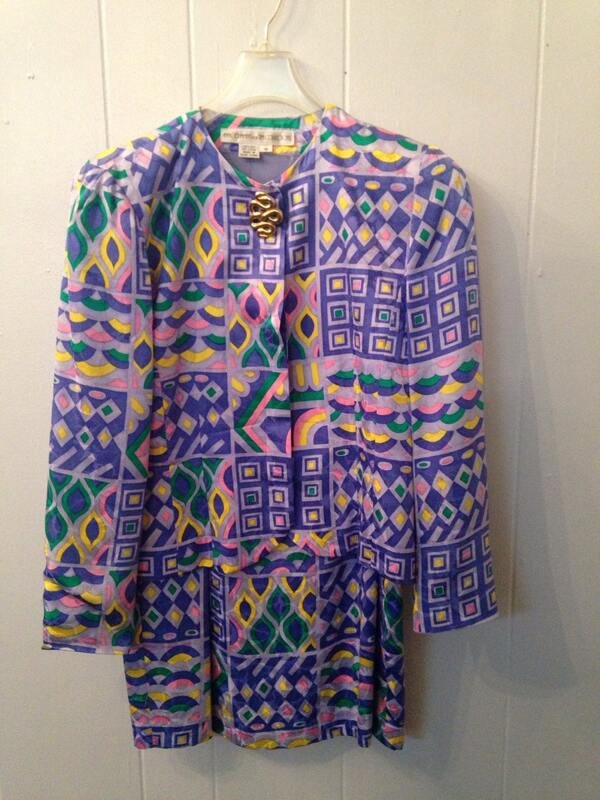 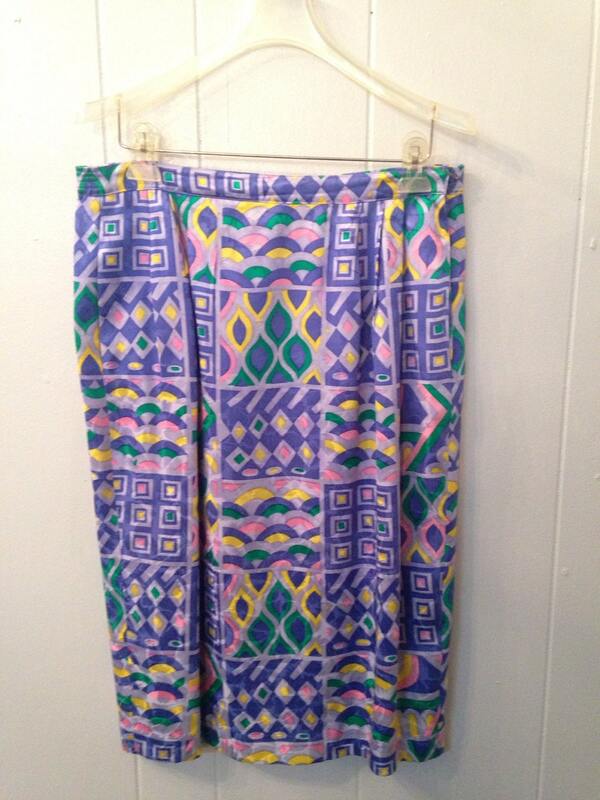 This 1980's power suit is ready for the boardroom! 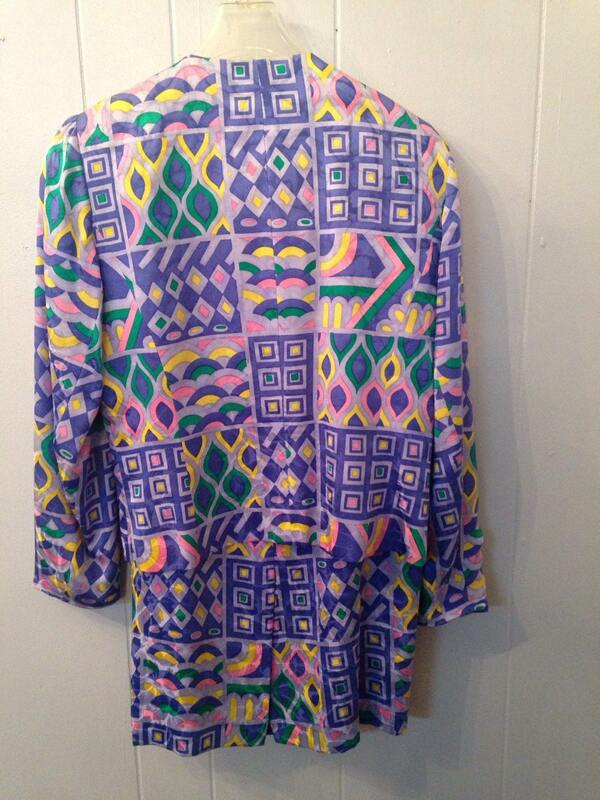 This suit is in perfect condition! 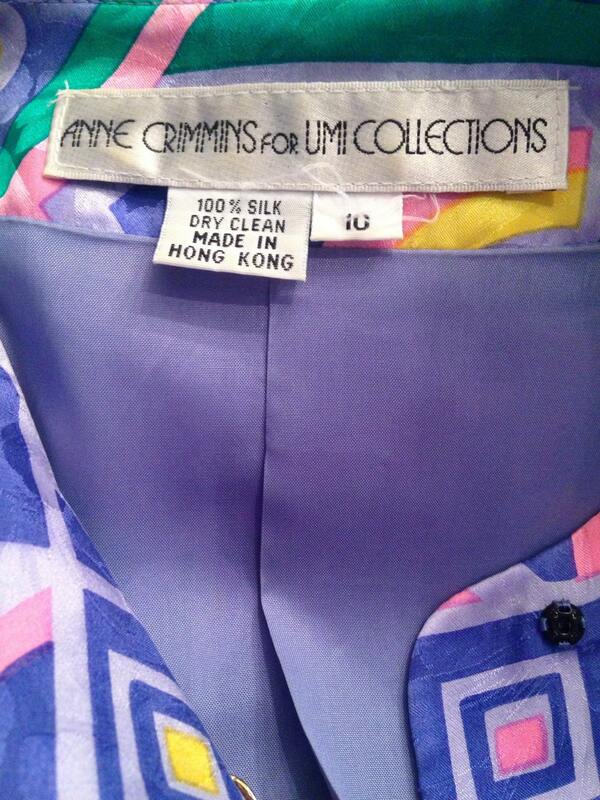 It's 100% Silk.